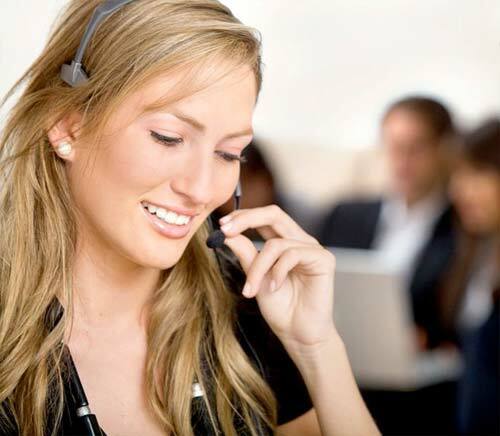 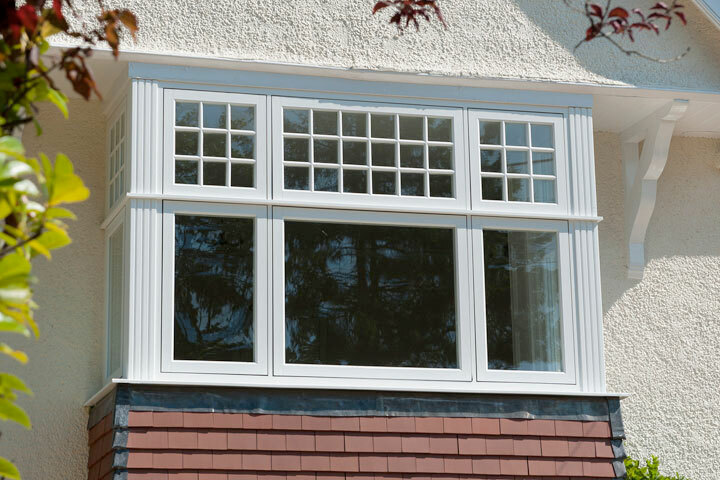 Watling Replacement Windows are leading Double and Triple Glazed UPVC and Aluminium Window suppliers and installers in Nuneaton, Hinckley, Bedworth, Warwickshire in the West Midlands. 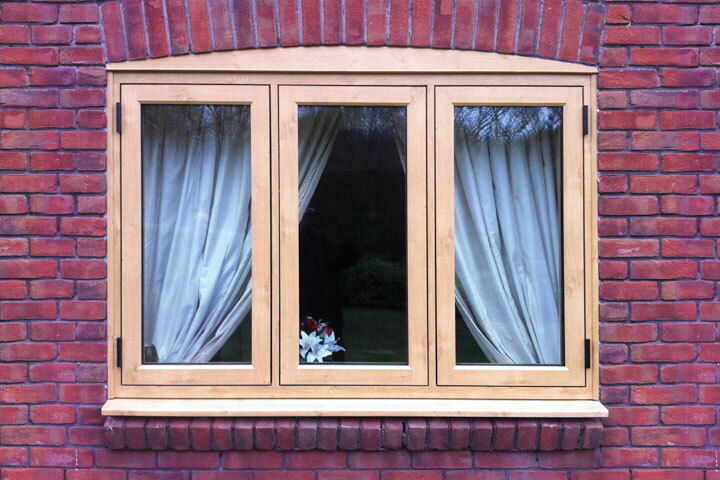 Our range of windows achieve ‘A’ Windows Energy Rating and exceed current standards. 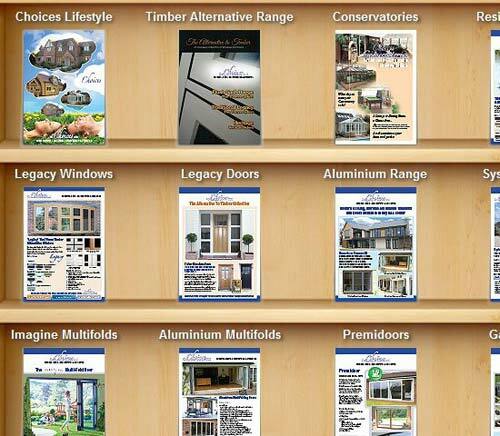 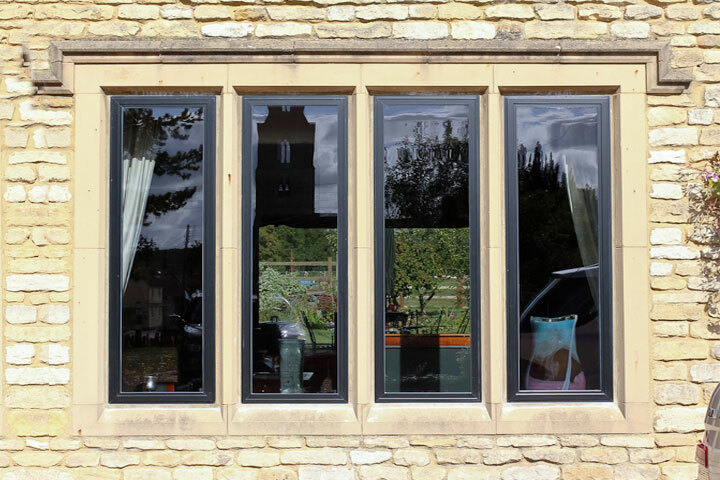 We can offer you a window with a whole range of colour options and finishes to suit every need. 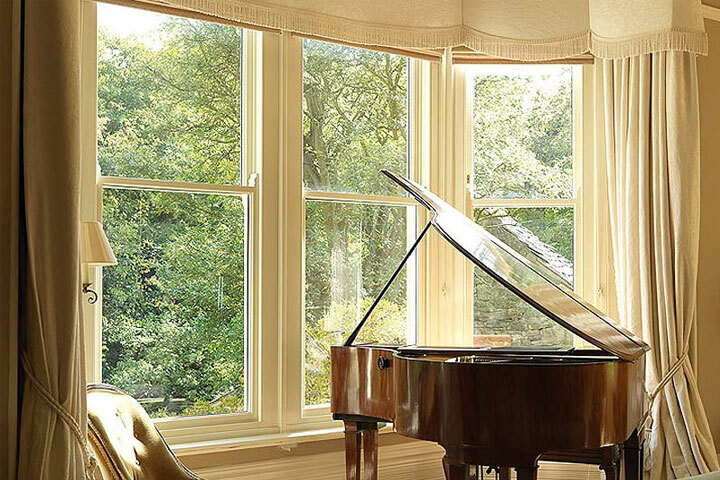 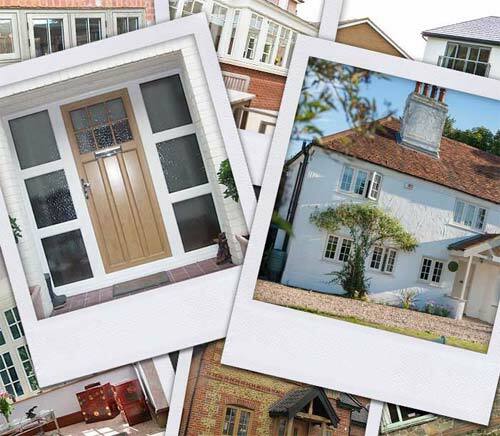 From classic traditional styles to modern contemporary styles you can be sure that with Watling Replacement Windows you will get exactly what you want to enhance your home.